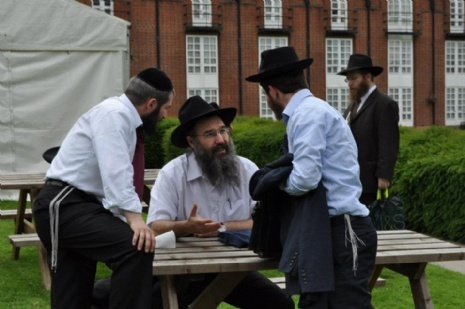 Shluchim from all over the UK will join together in July for the annual Kinus Hashluchim. 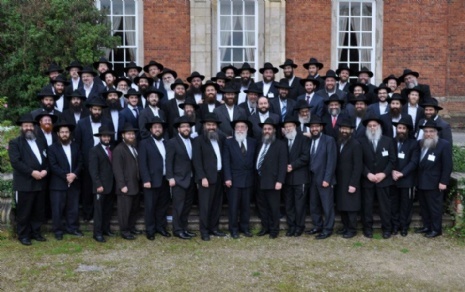 This year the Kinus returns to the stunning location of Bosworth Hall in Warwickshire. The Vaad Hakinus are currently putting together another inspirational and thought provoking programme. Close to 100 shluchim are expected at the two day seminar which takes place once a year. Sessions will include topics such as home schooling techniques, working with young professionals, spee ch writing and communication skills. Other regular sessions include an open forum with the Hanhola and 'Stories from the Front Line' - where shluchim share memorable experiences of their work from the past year. 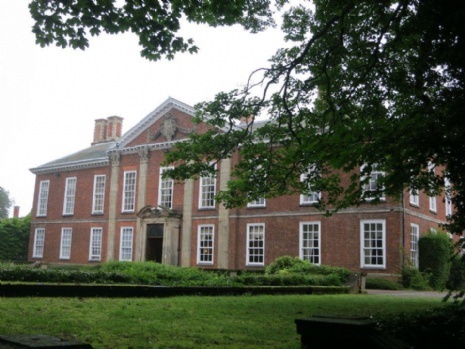 Set among 11 acres of landscaped gardens in the Warwickshire countryside, Bosworth Hall provides the perfect location for the annual seminar. Making the most of the setting, a historical bike tour will also feature as part of the programme.